Realistically Looking Caucasian Soft Baby Doll with Amazingly Detailed Vinyl Head, Arms, and Legs. 11-inch Size That’s Easy for Small Children to Hold & Carry. 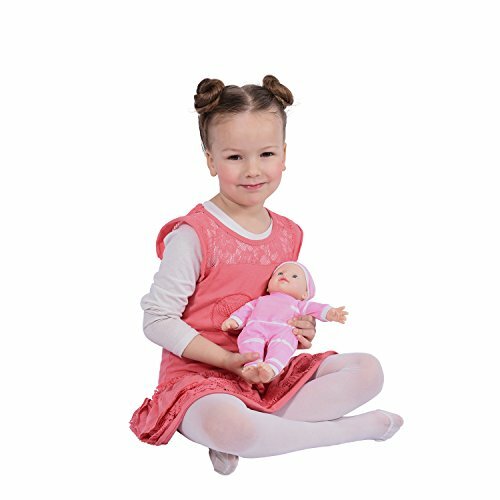 These Play Dolls are Full of Personality and Help to Create a World of Fun and Imagination for all Children. Dolly, is cuddly soft, precious and sure to be played with for years. Your little one will be captivated. 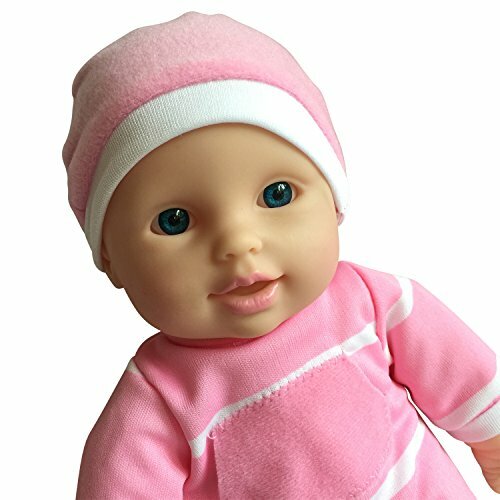 Dressed in a onesie and a sweet little cap, this doll is made for love. Made for toddlers 18 months and up, a perfect first doll. The head, hands, and feet are made of durable vinyl. 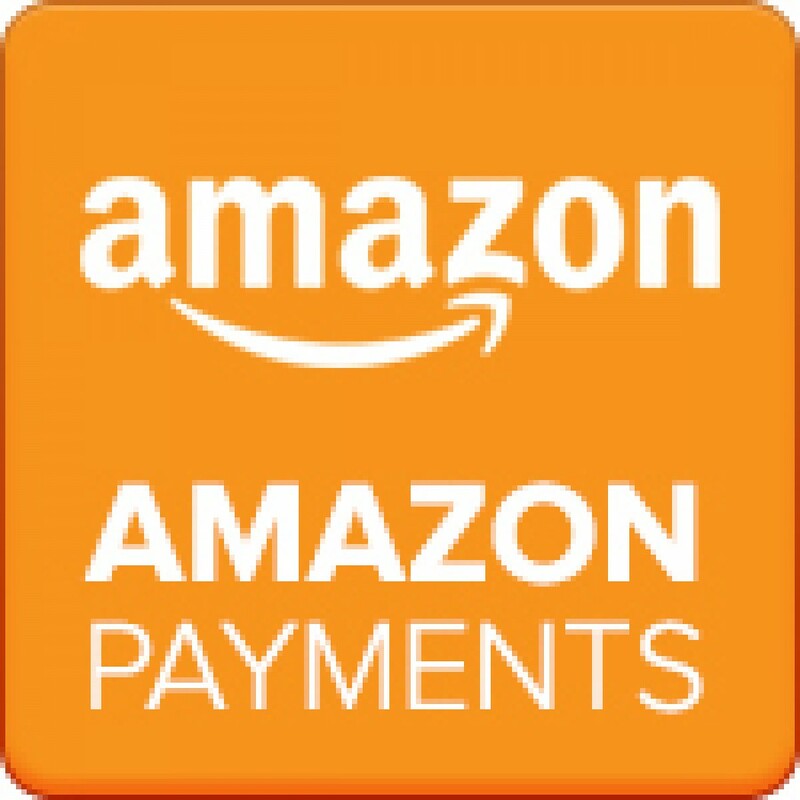 Made by the New York Doll Collection offering a modern selection of 18″ Dolls, Clothing, Furniture and Accessories. 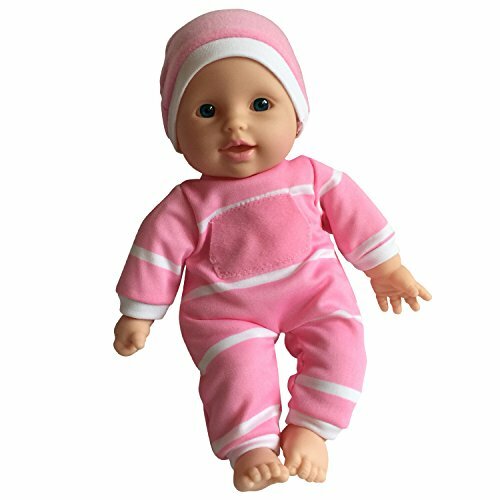 Be the first to review “11 inch Soft Body Doll in Gift Box – 11″ Baby Doll” Click here to cancel reply.